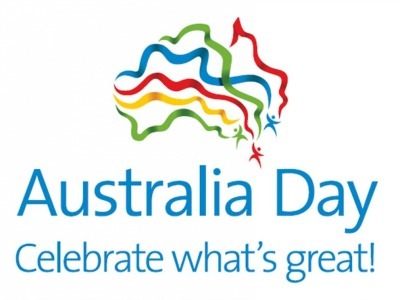 Please kindly note that this Monday the 28th January, we will be closed to celebrate Australia Day. Australia Day marks the anniversary of the arrival of the First Fleet and the establishment of the first European settlement in Australia on the 26 January 1788. We will return back to normal office hours on Tuesday 29th of January.